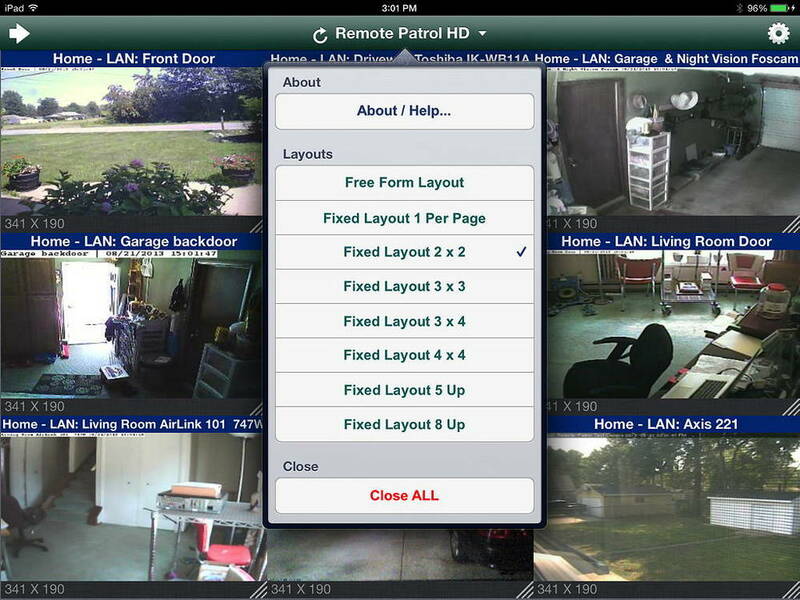 This is a great App, And the layout was well thought out and seamless between viewing the cameras and Controlling my Insteon lights thru Indigo. And with the latest version 1.2.1 which now provides folder support in Indigo to keep all the rooms organized. 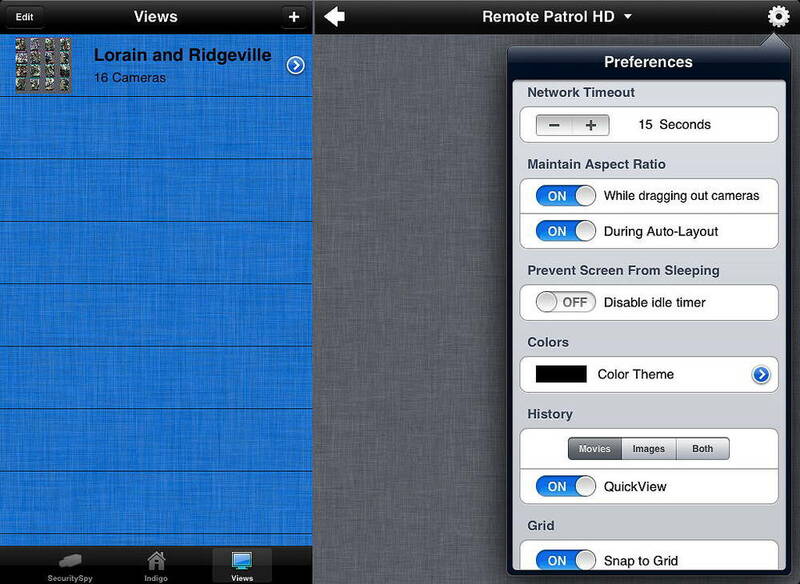 I also use Remote Patrol on my iPhone IOS 6 with no problems While on travel for work. Rob was very quick with the fixes in the Indigo side of it. Keep up the great work. 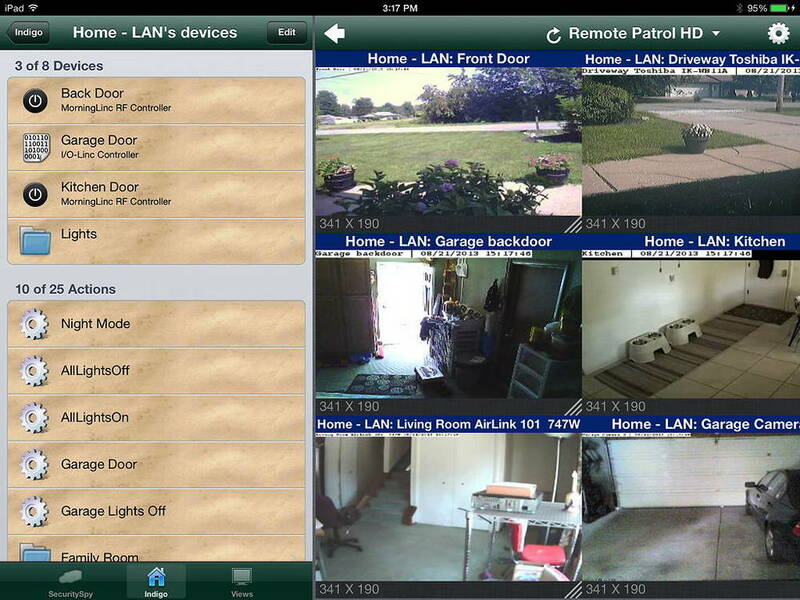 I use this viewer to see what's going on around my home. It's particularly useful when expecting deliveries or tradesmen. Really, it is. I've been using this since it was introduced on the iPhone. Now I use it on both iPhone and iPad. 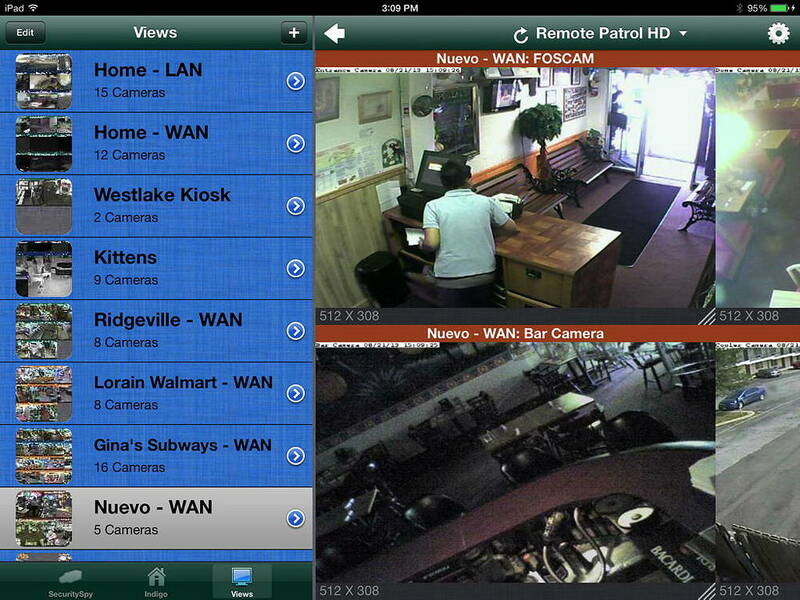 It integrates flawlessly with Securityspy which is my camera server at the house. Setting profiles with different camera combos is a snap. I can recommend it with confidence.